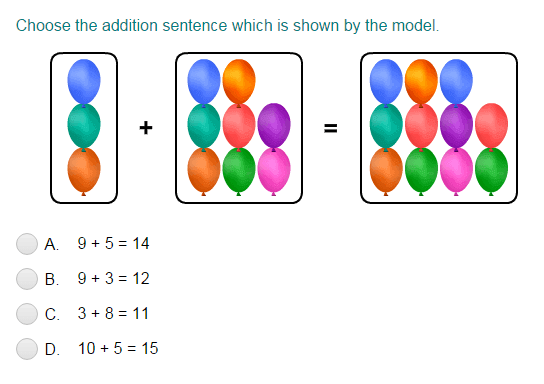 What did you think of Balance Addition Equations up to Three Digits ? Let's identify the missing addend to complete this equation. first, we need to find 160 + 147. Now, to find the missing addend we need to calculate 307 – 165. The missing addend is 142.